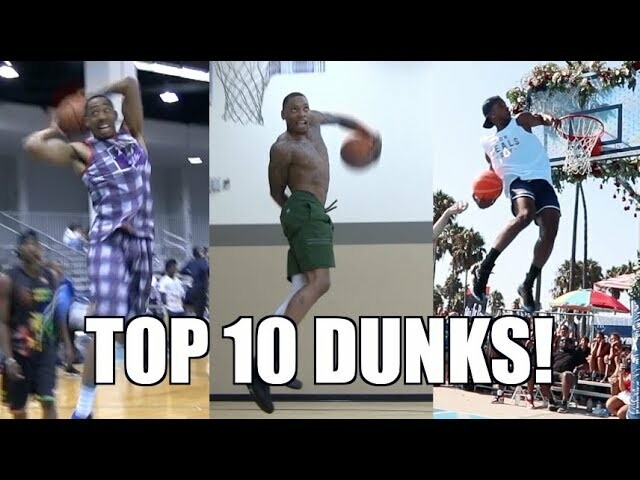 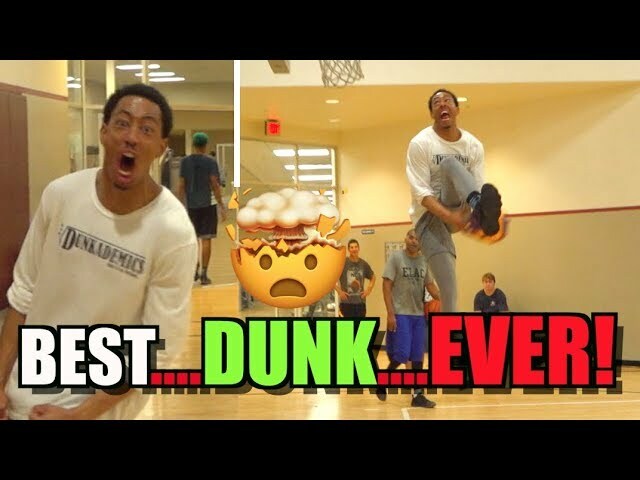 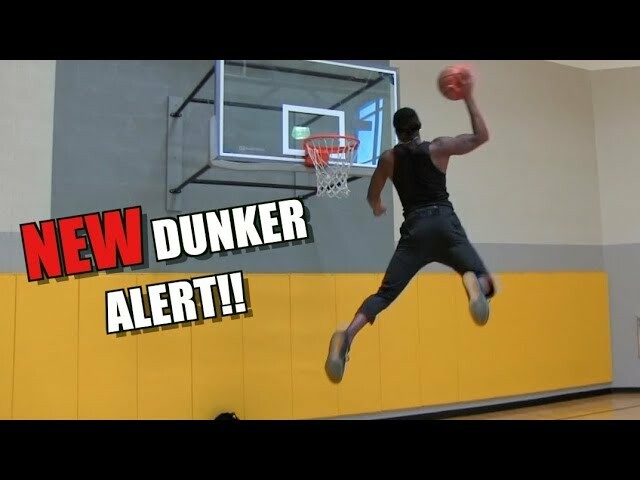 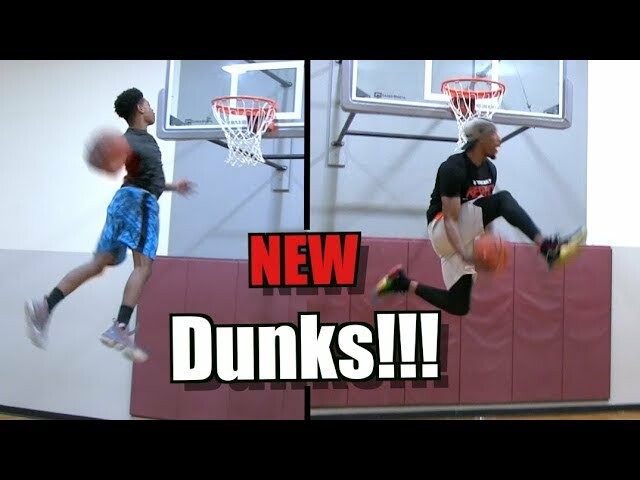 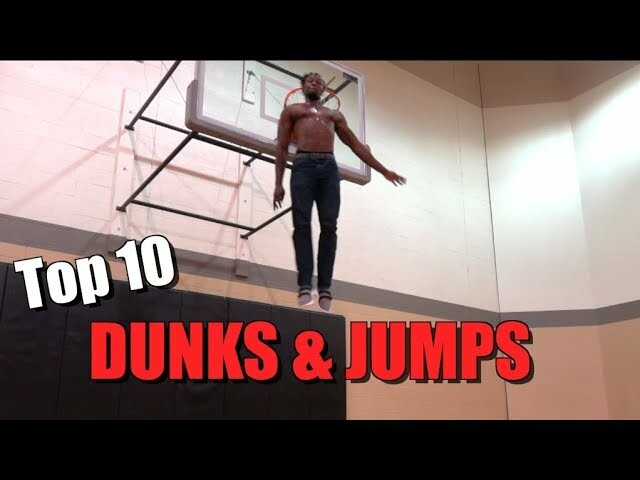 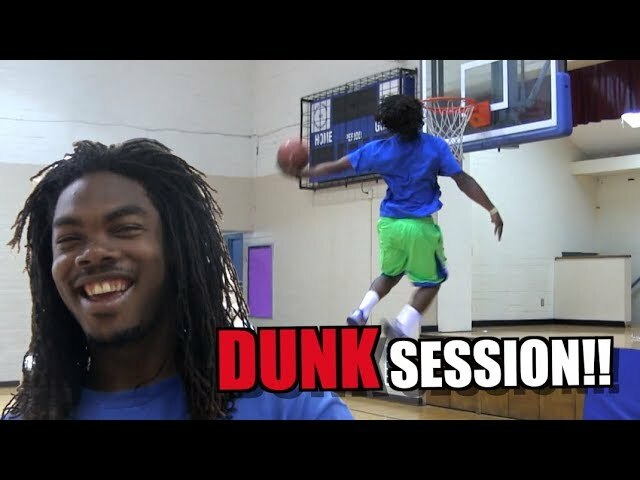 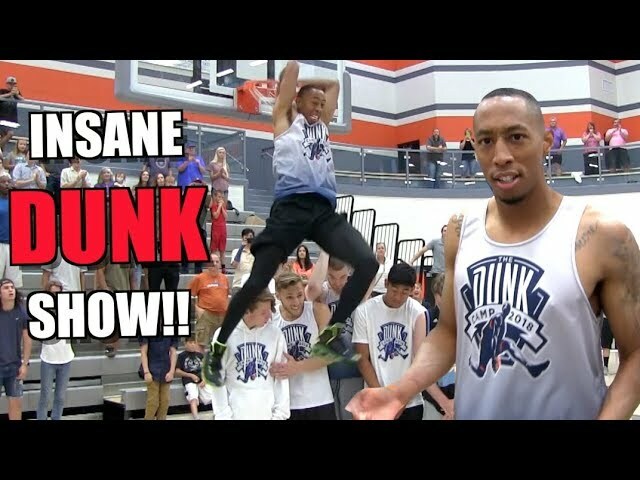 $100 #DunkCam Challenge (Part 4) w/ Chris Staples! 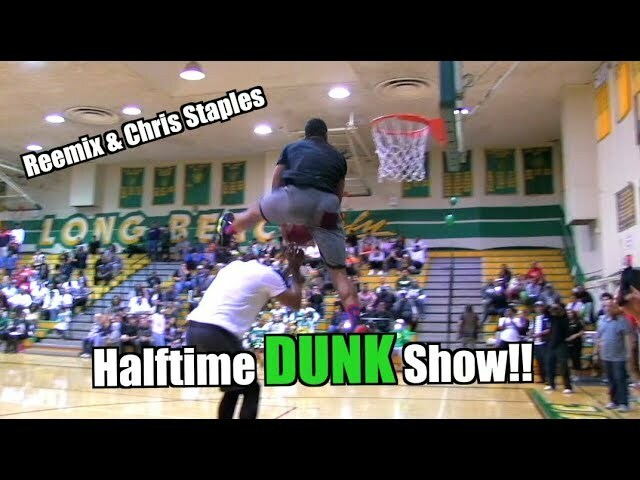 Chris Staples back at it again!! 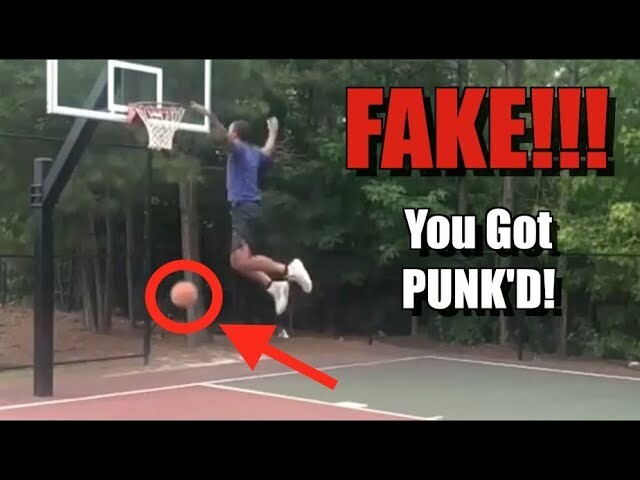 Who is going to take this $100 from him?? 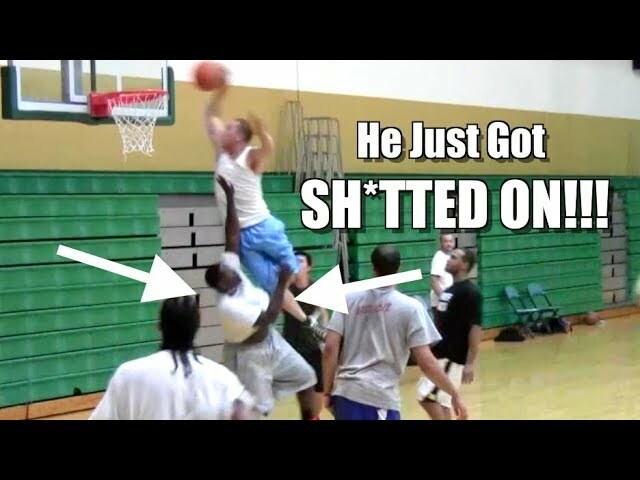 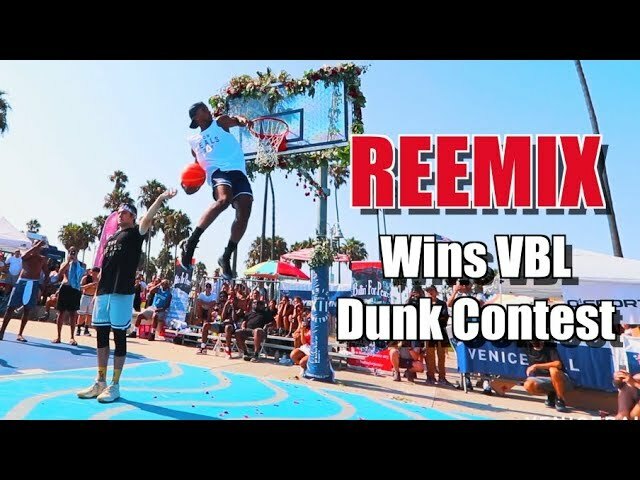 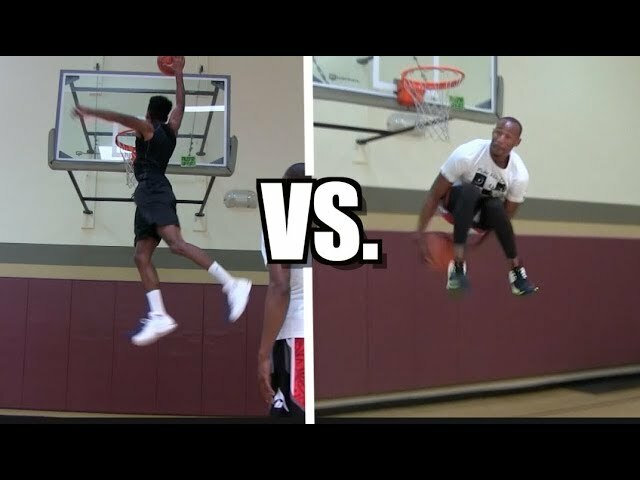 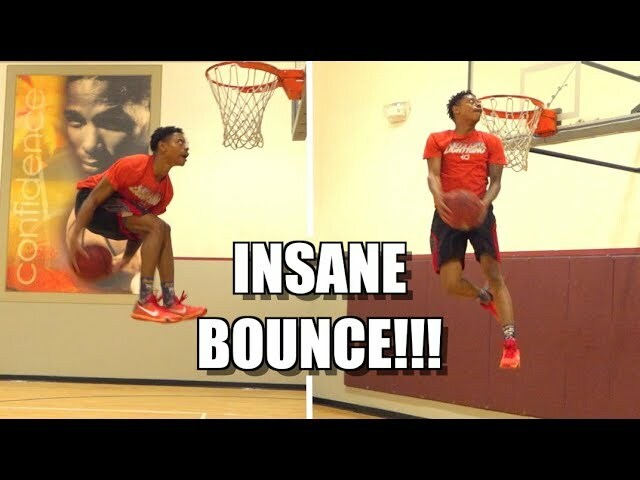 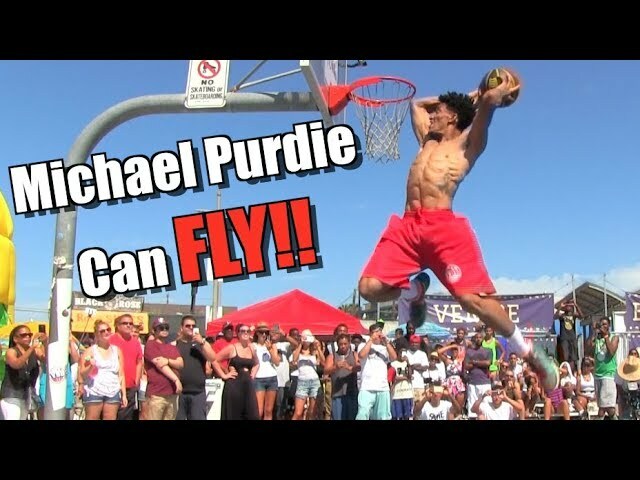 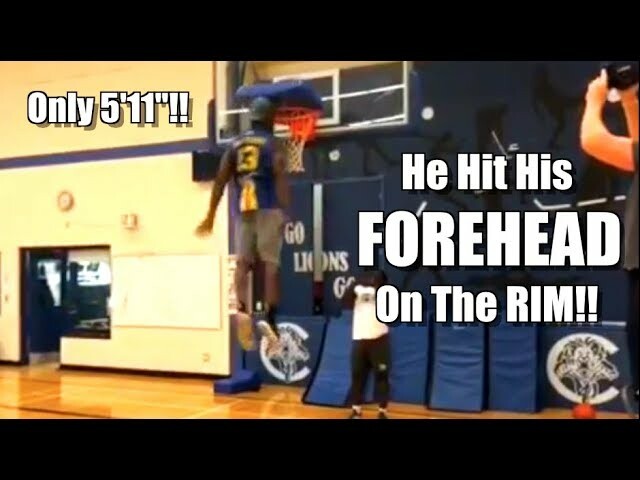 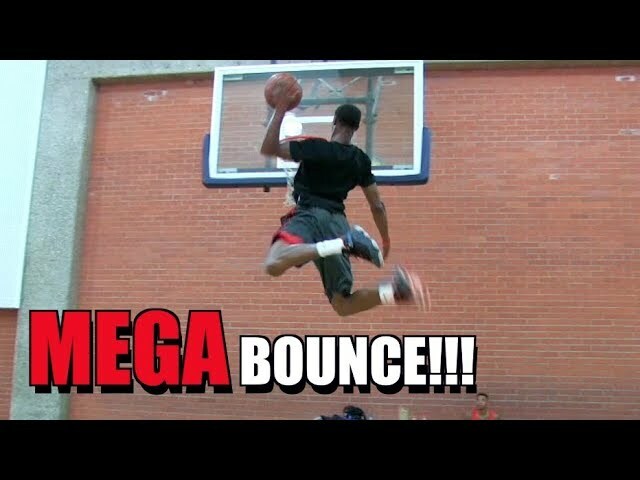 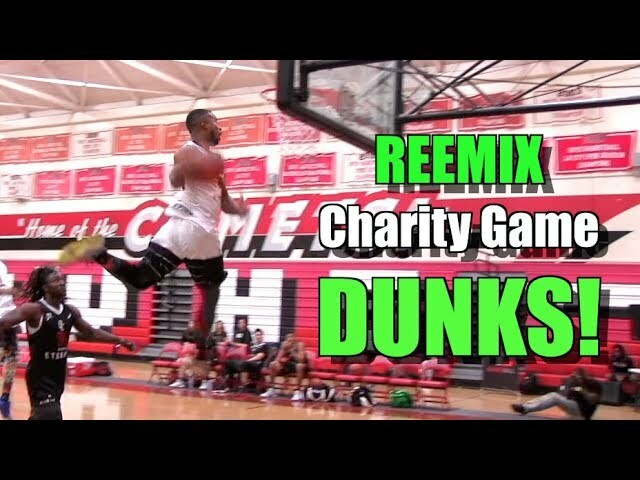 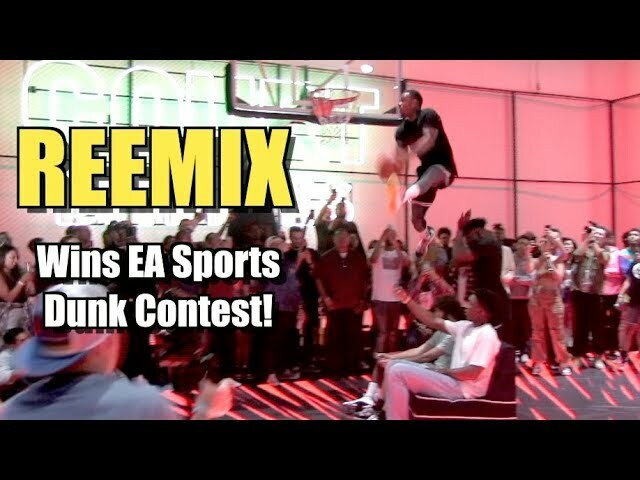 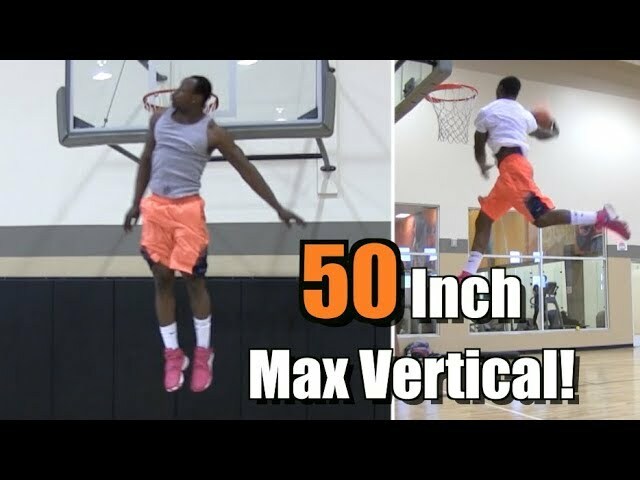 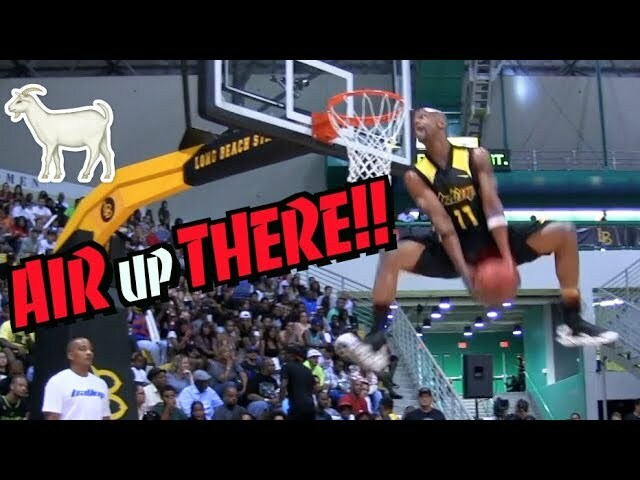 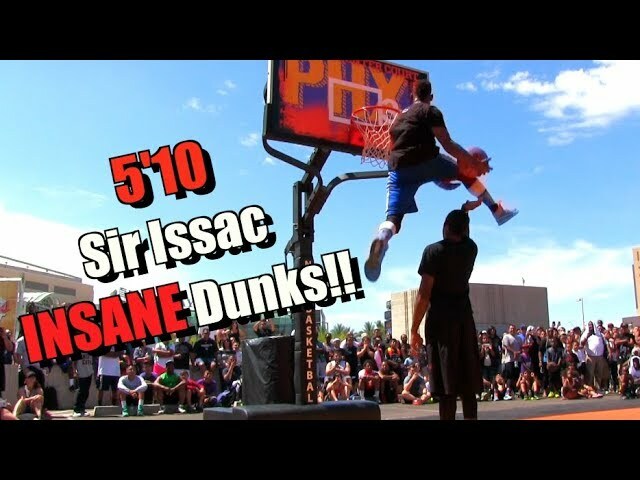 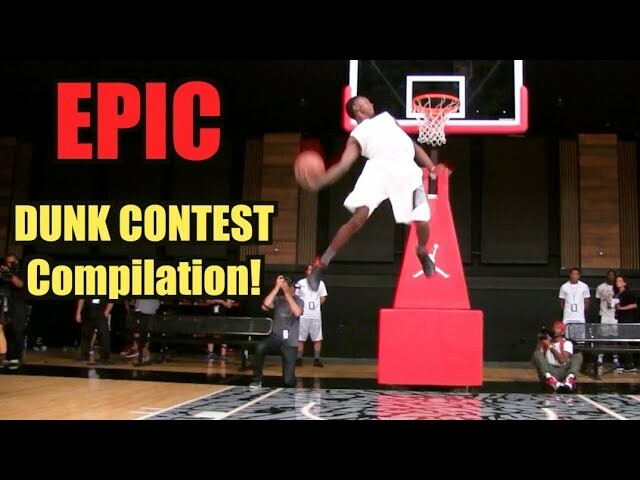 This is the 4th installment of the $100 dunk cam challenge. 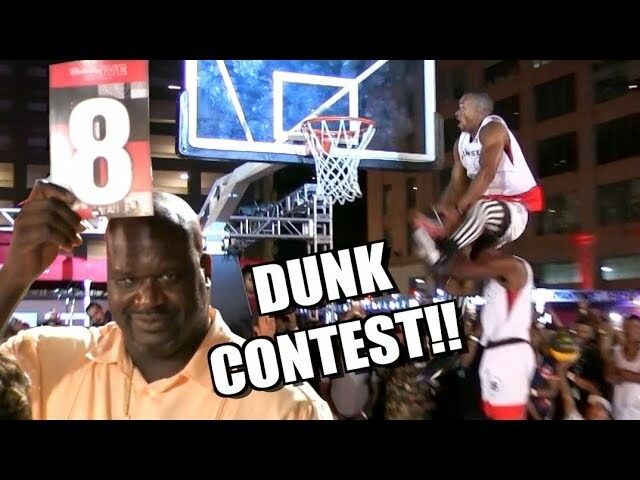 Also catch Chris on this season of The Bachelorette starting monday!